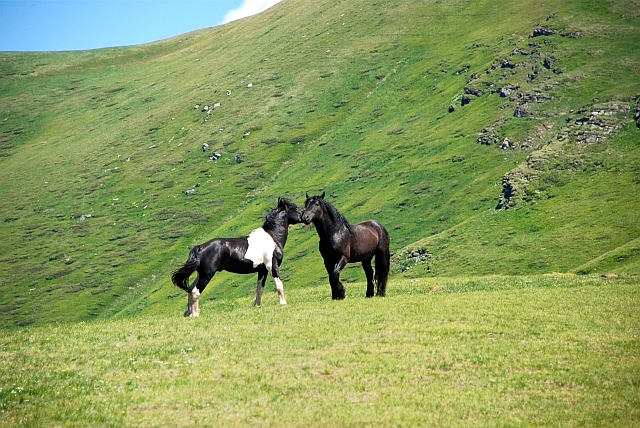 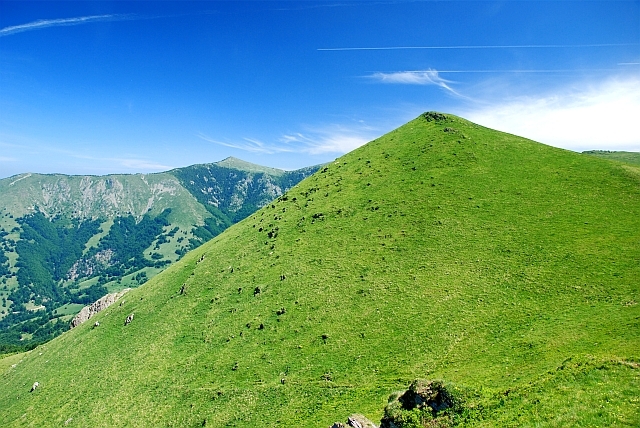 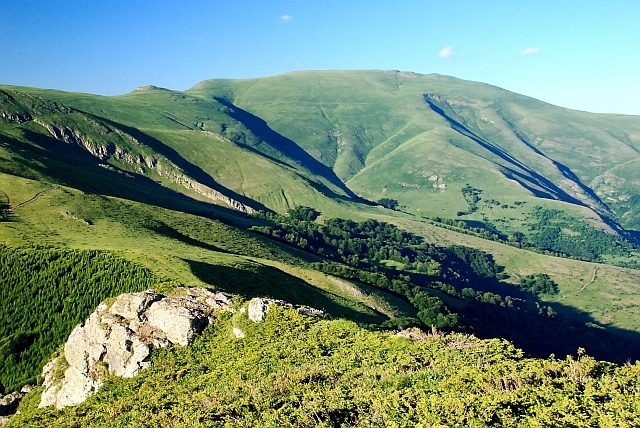 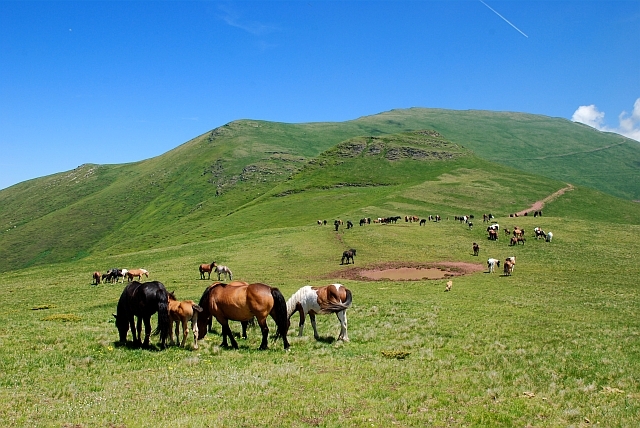 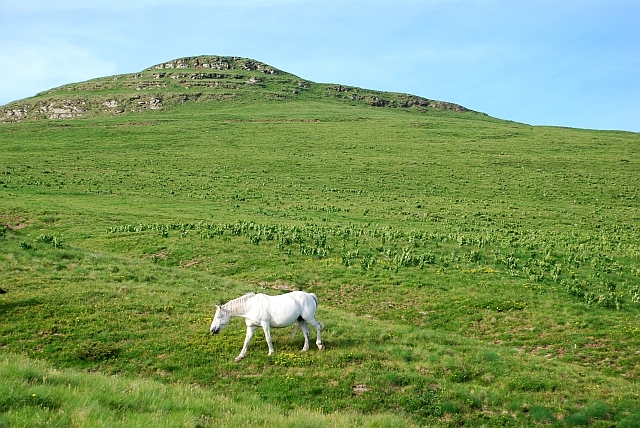 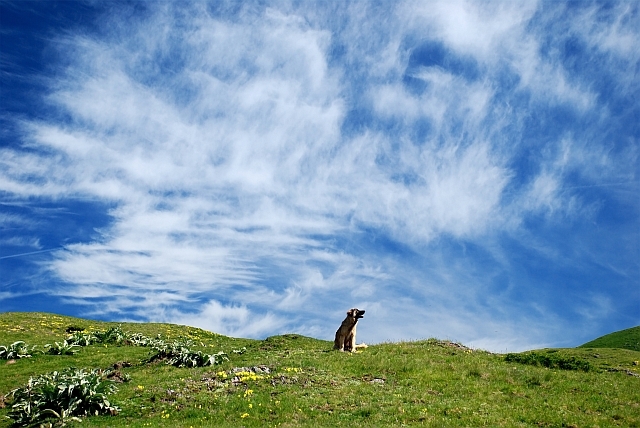 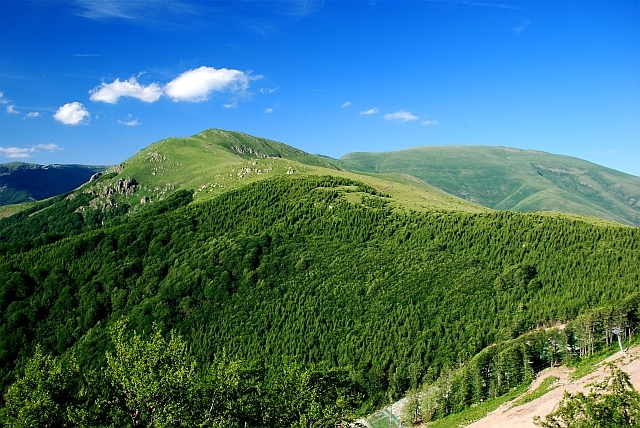 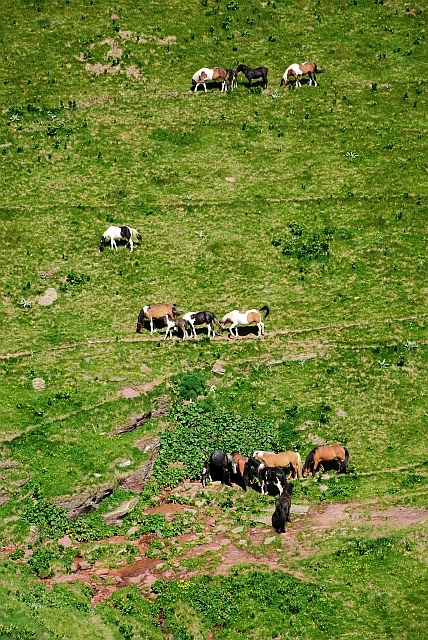 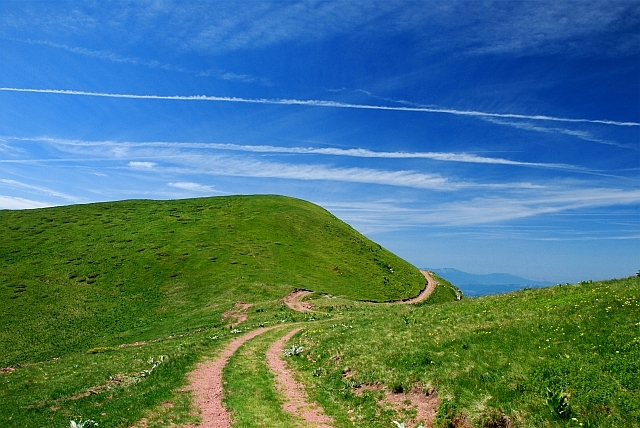 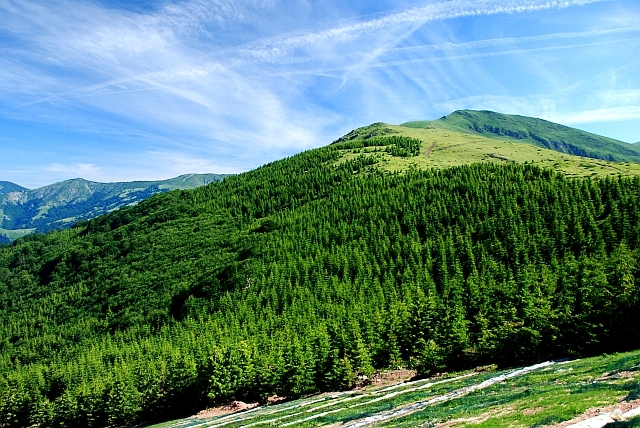 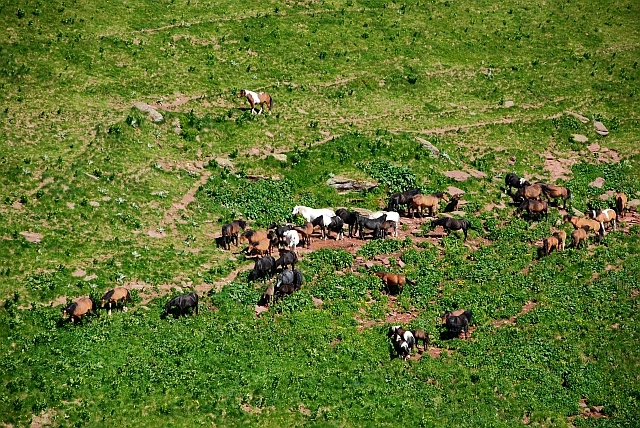 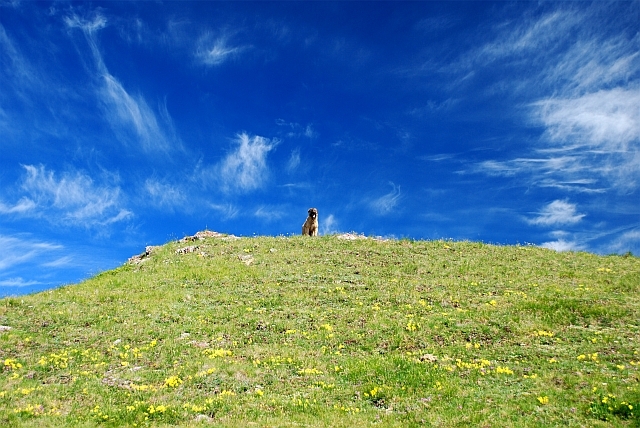 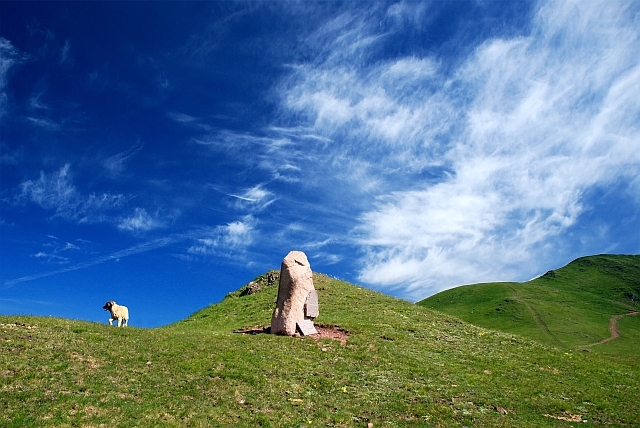 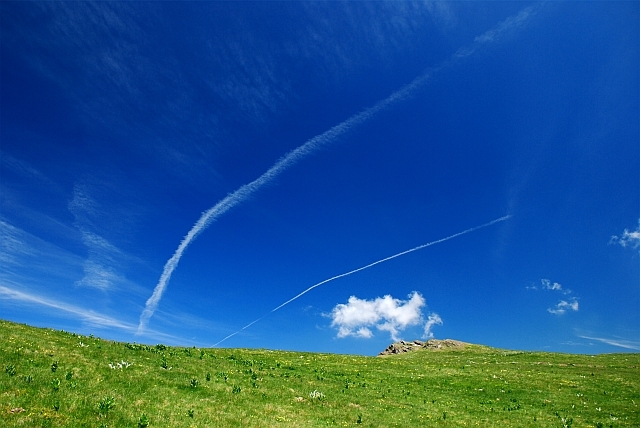 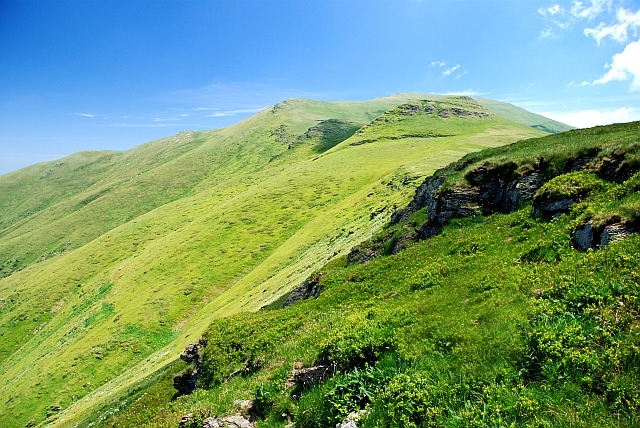 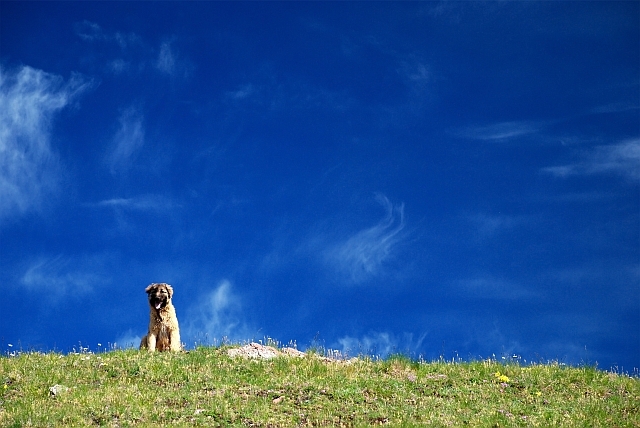 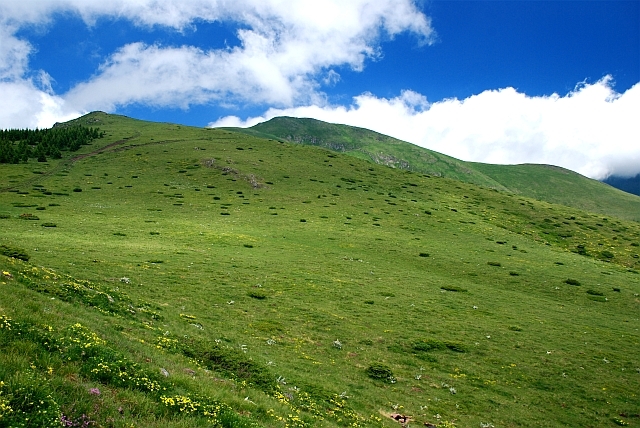 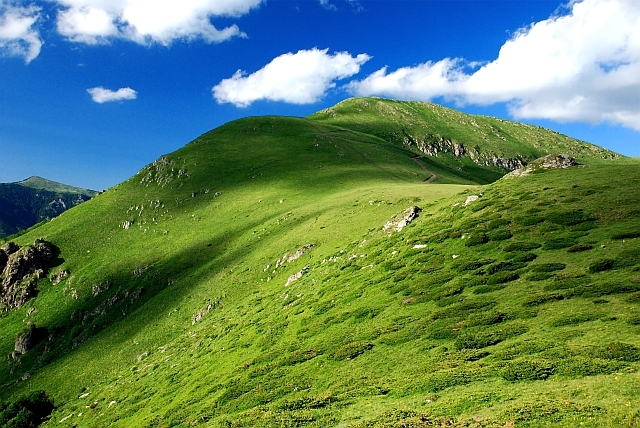 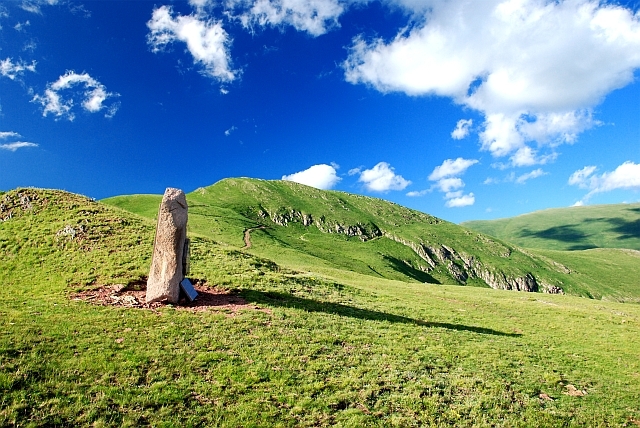 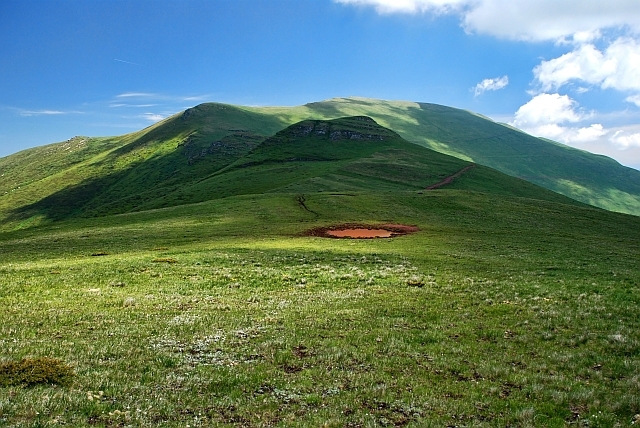 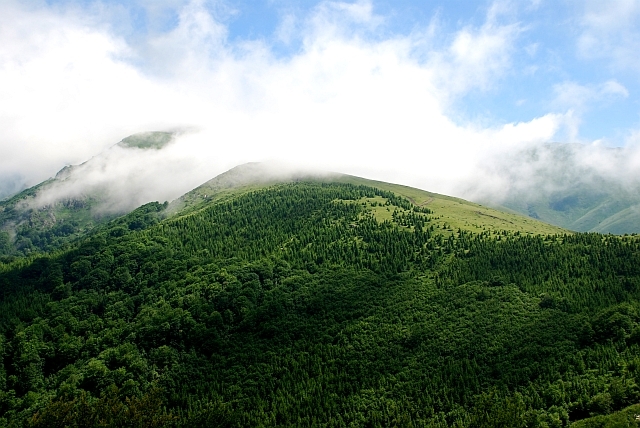 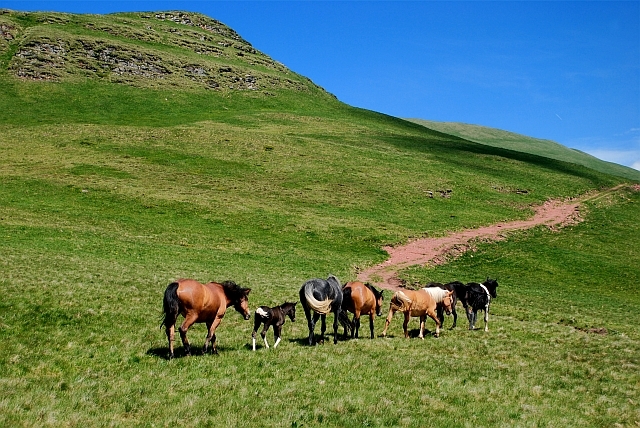 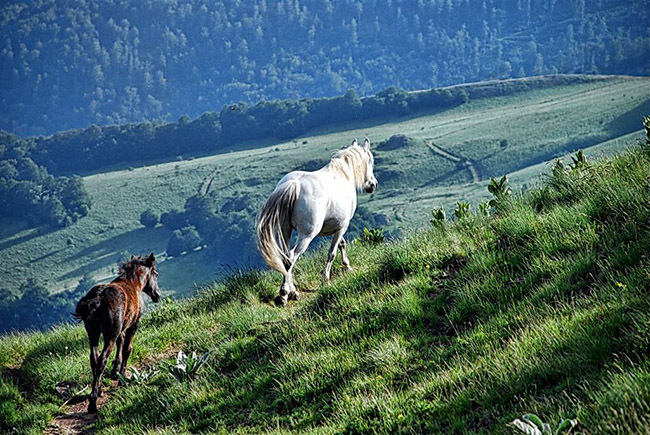 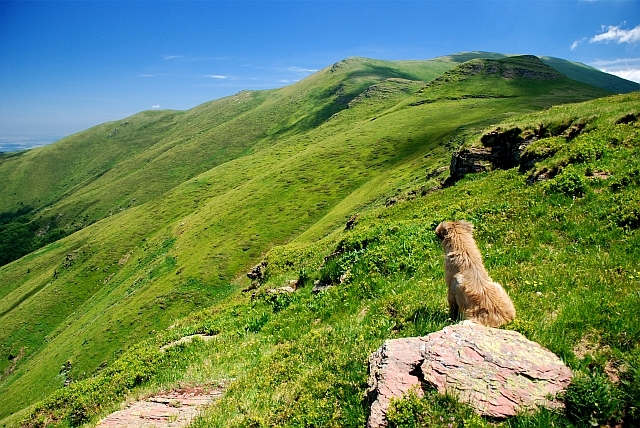 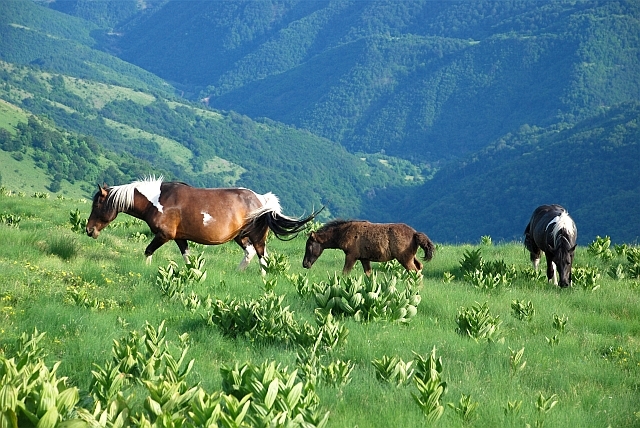 Stara Planina- in many aspect of beauty surpasses other mountain regions. 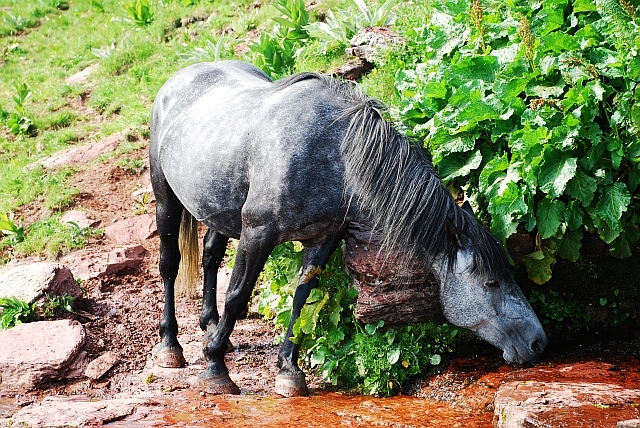 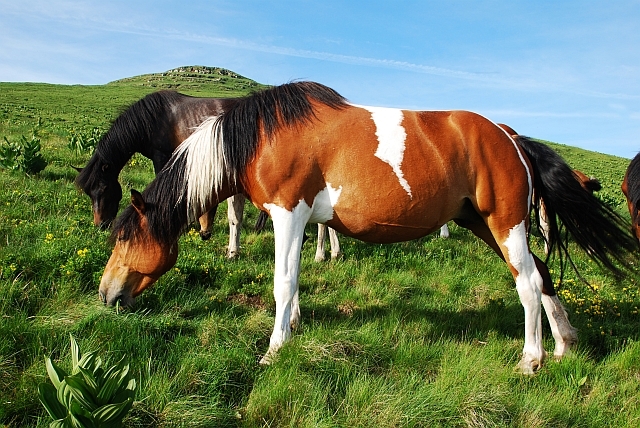 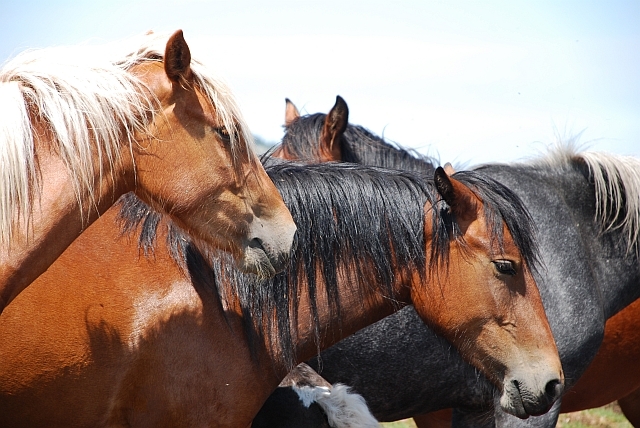 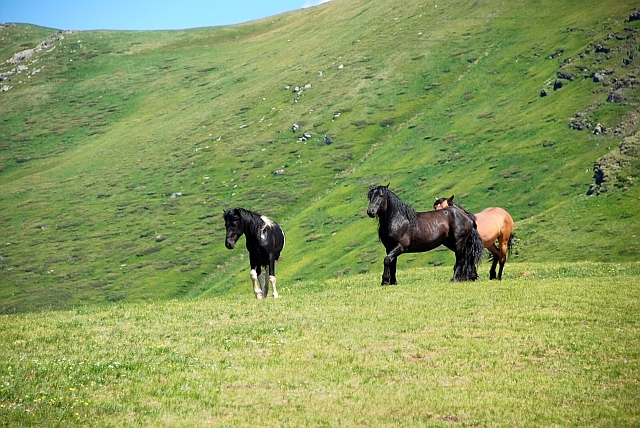 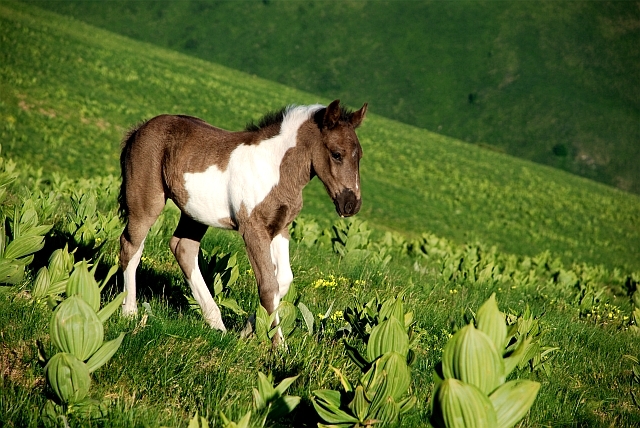 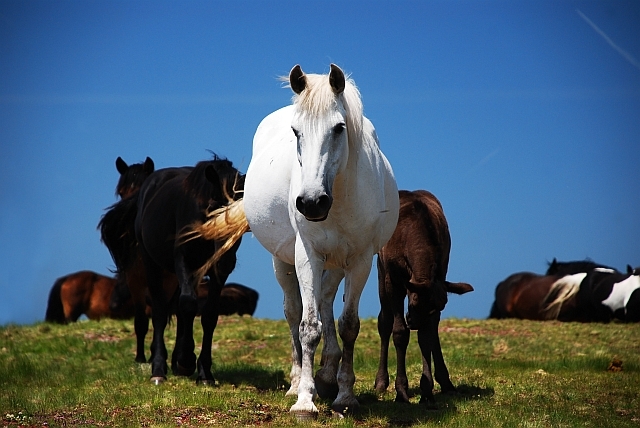 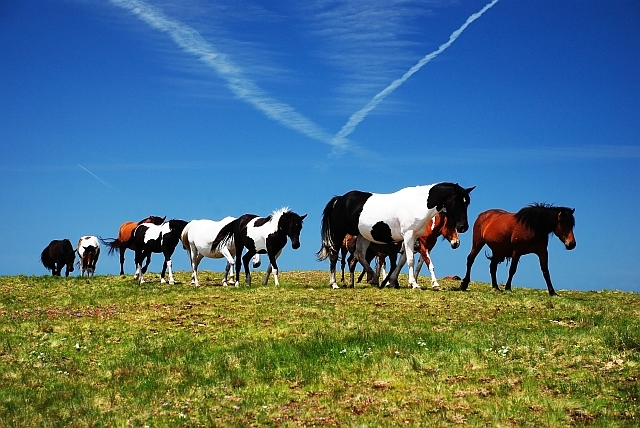 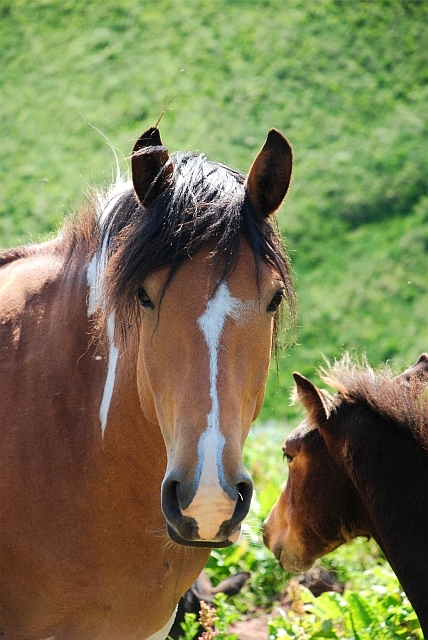 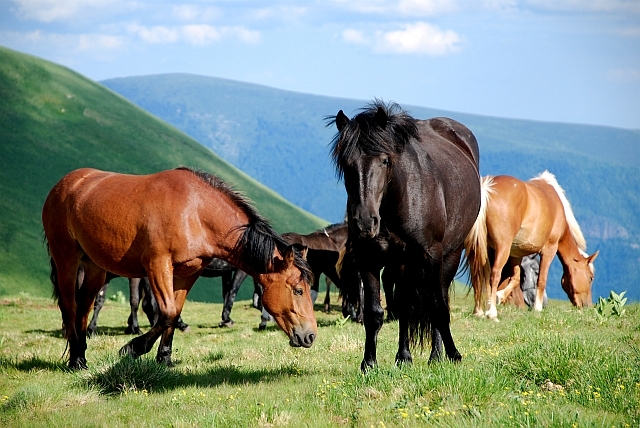 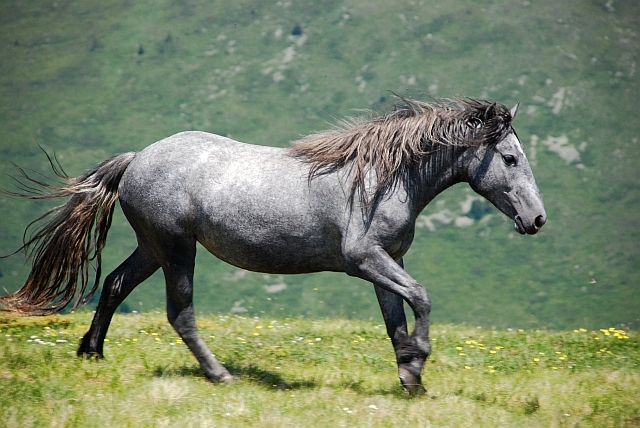 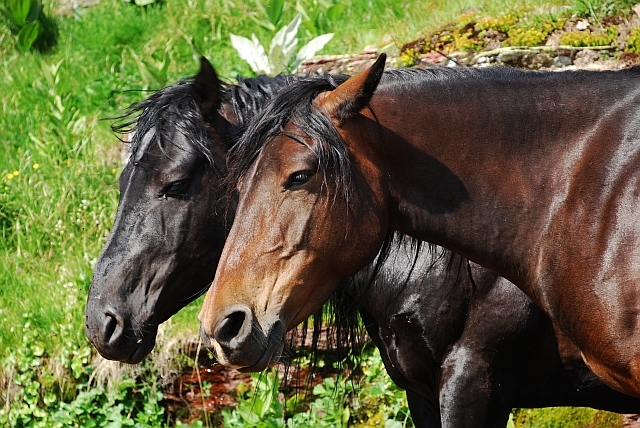 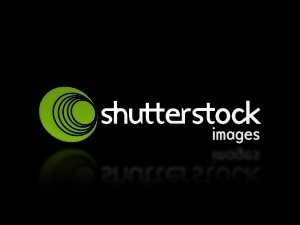 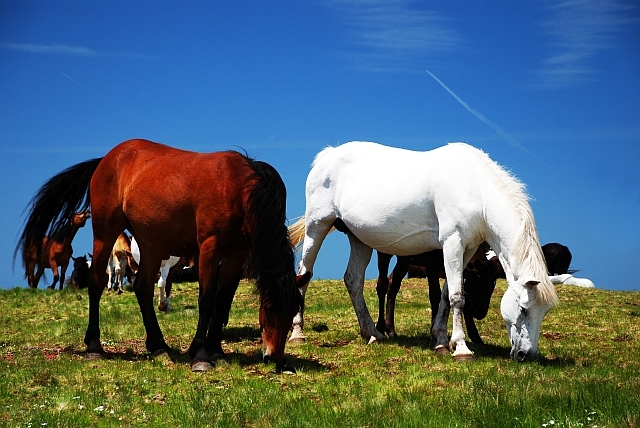 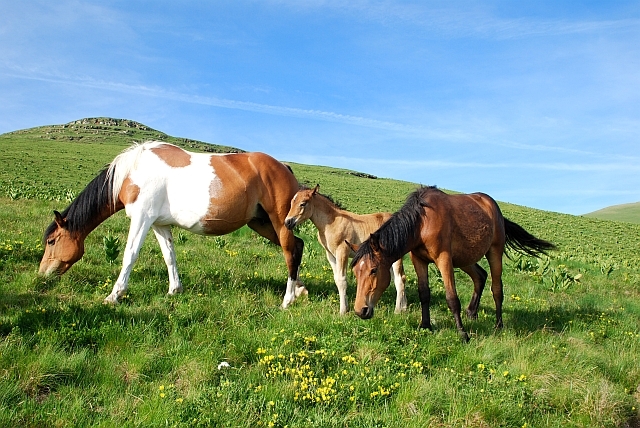 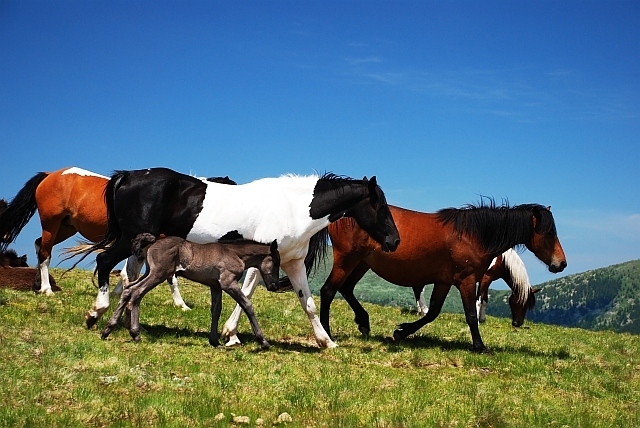 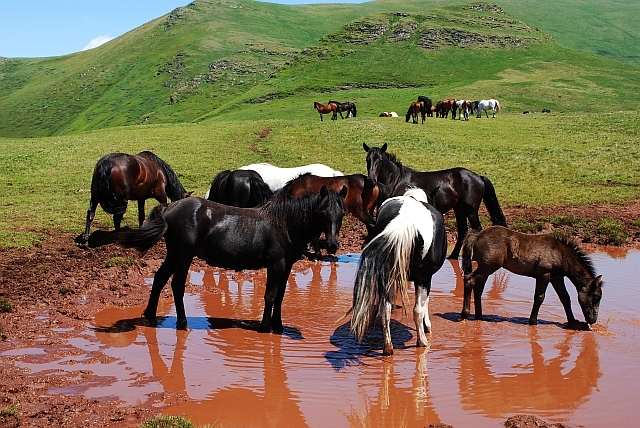 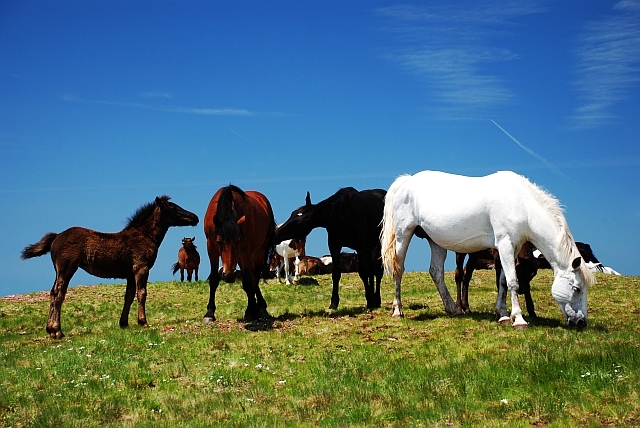 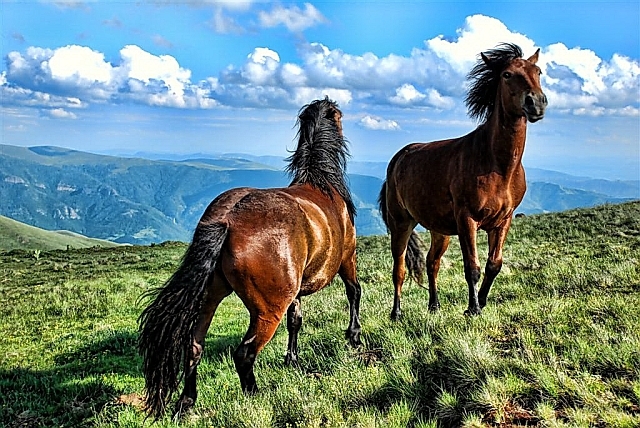 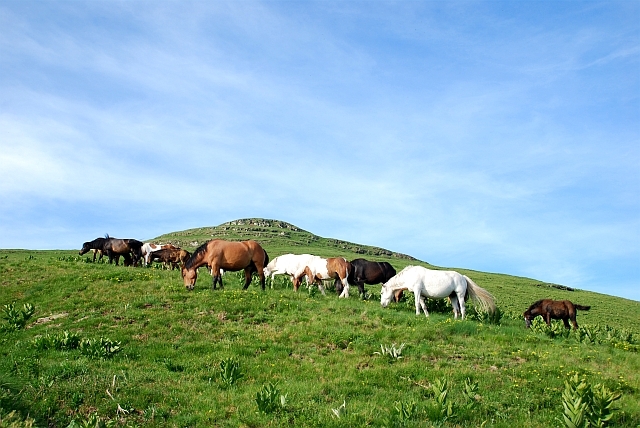 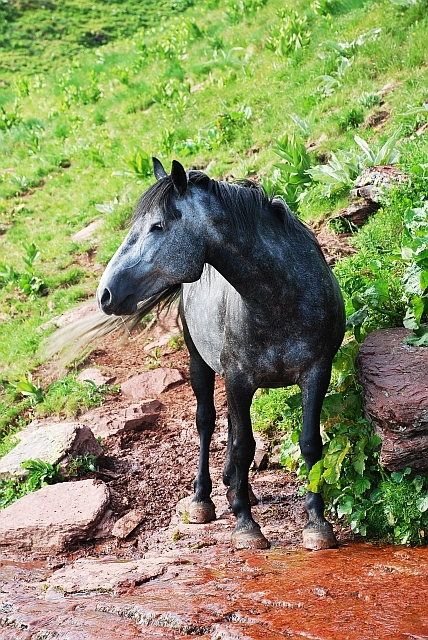 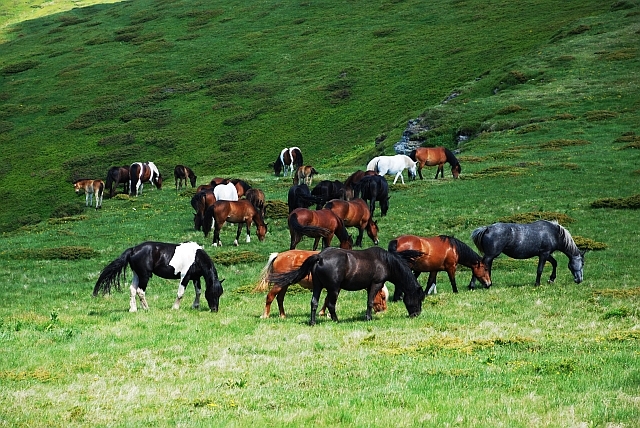 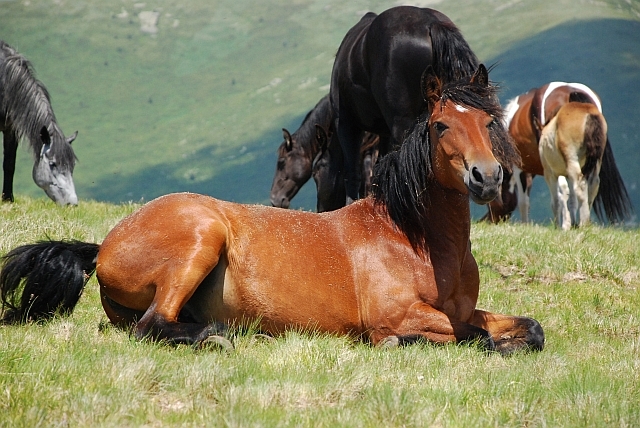 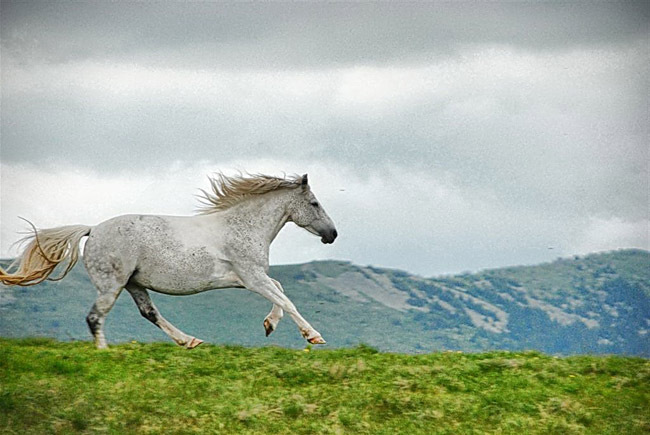 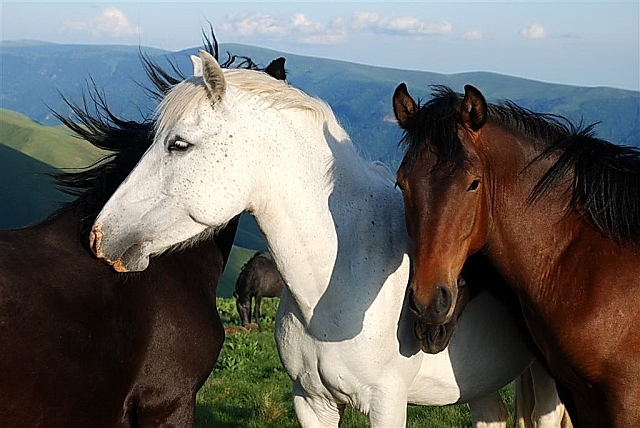 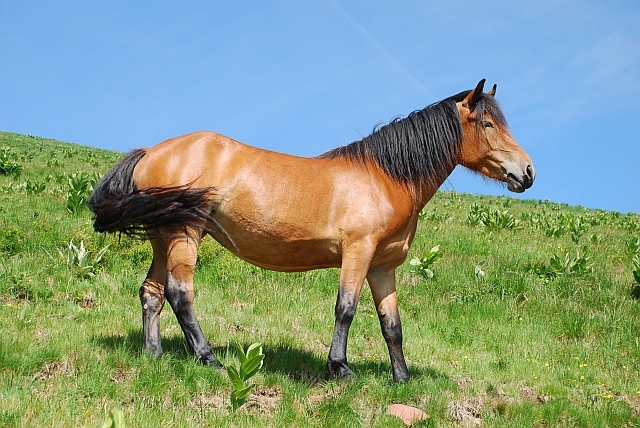 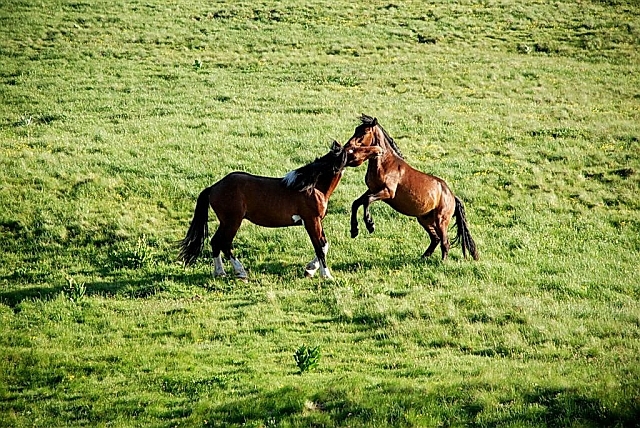 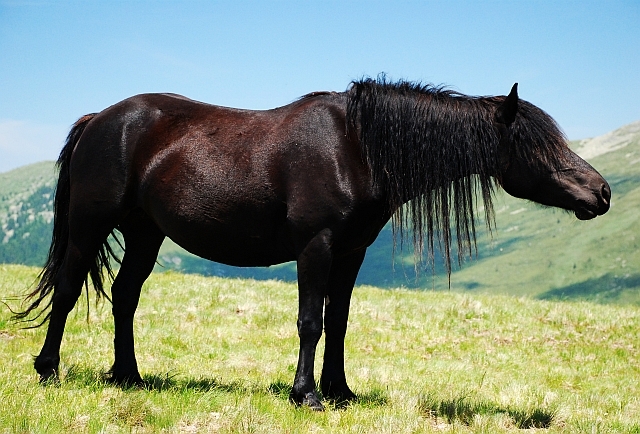 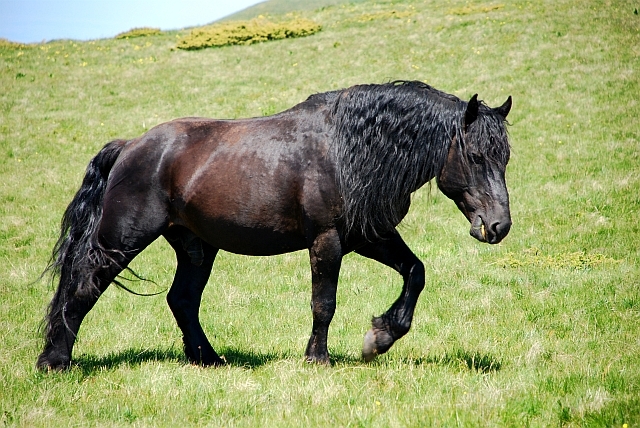 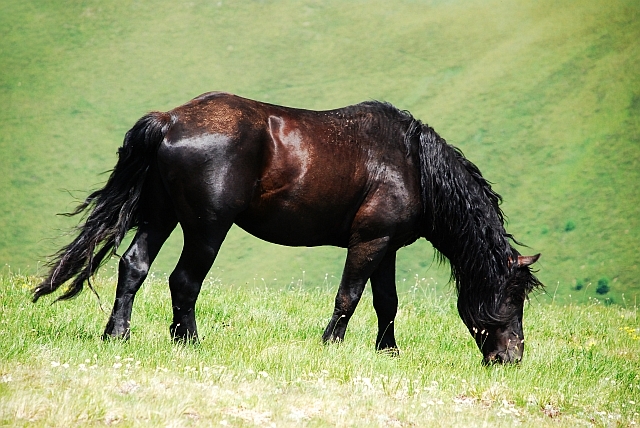 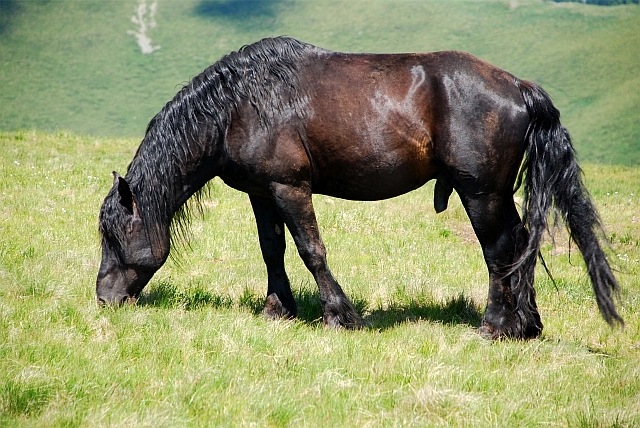 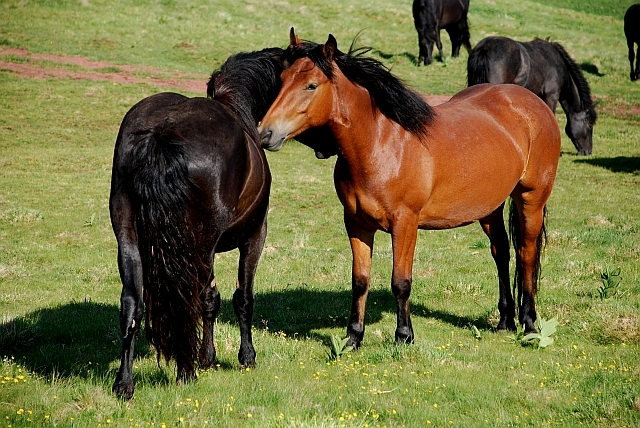 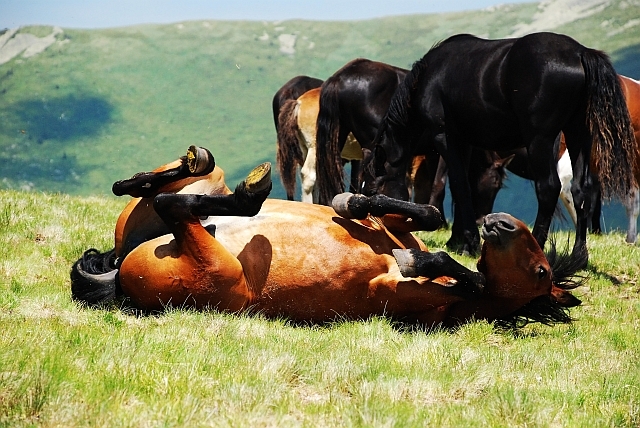 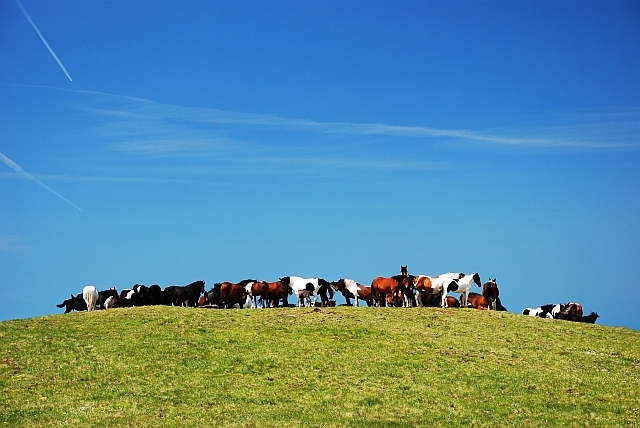 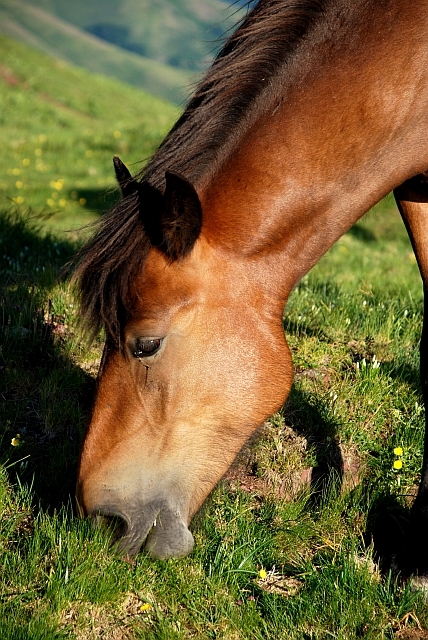 One of its characteristics are the wild horses. 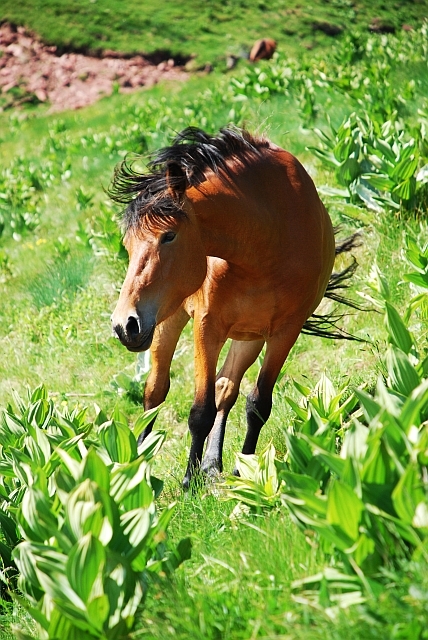 With attached photos I wanted to remind you of memorable moments that we spent watching these amazing creatures free in the wild.